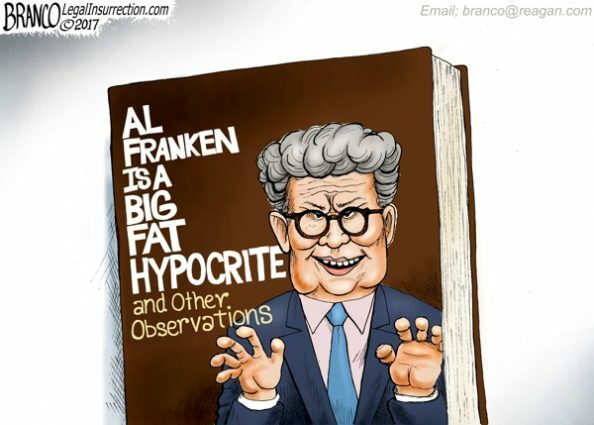 I never found Al Franken funny until now – What Happened? This entry was posted in Politics by Richard. Bookmark the permalink.